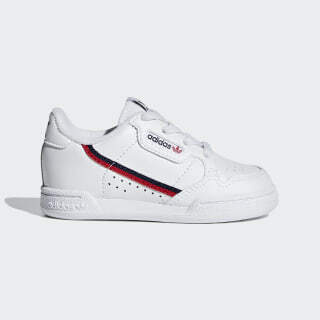 Catch a retro tennis style on the rise. 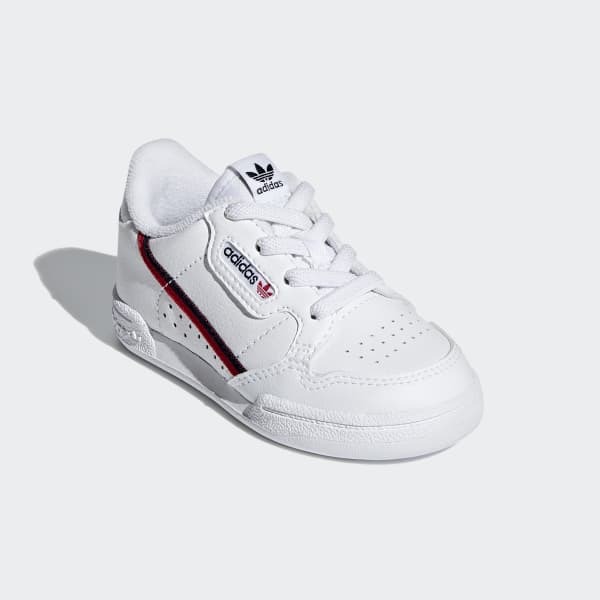 These toddlers' shoes are inspired by indoor sneakers from the early 1980s. They offer a vintage look with a swerving stripe on the side and a logo window close to the laces. The split rubber cupsole comes with an EVA insert to deliver a flexible and comfortable feel.